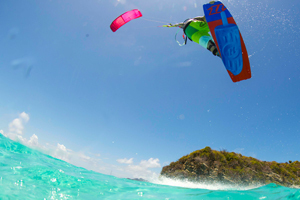 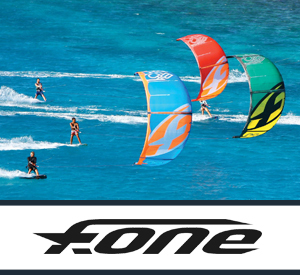 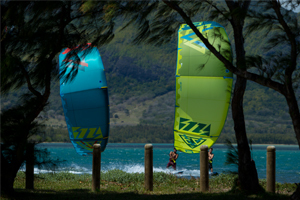 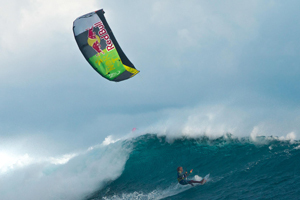 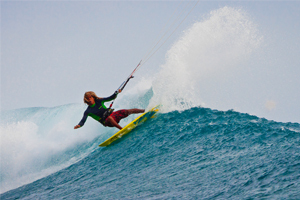 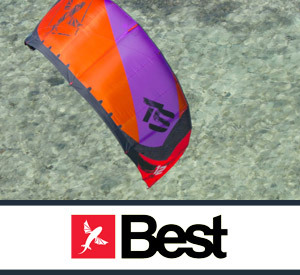 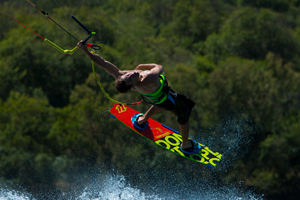 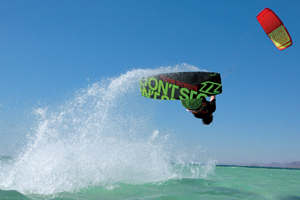 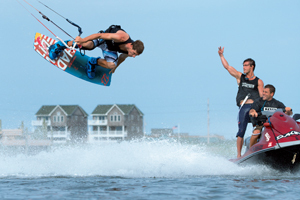 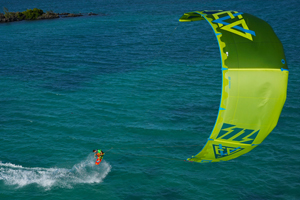 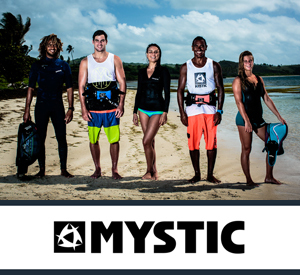 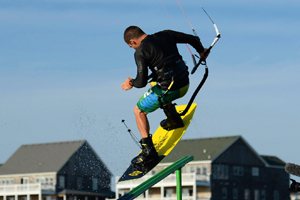 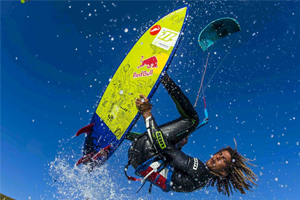 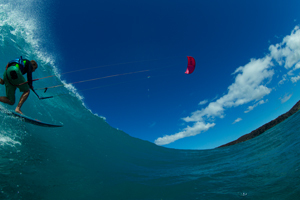 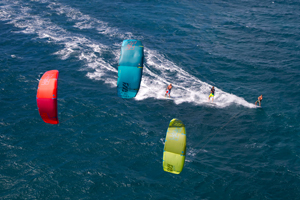 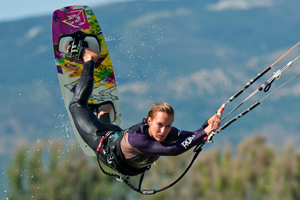 North entered the kiteboard market with the Rhino kite somewhere at the beginning of the last decade. 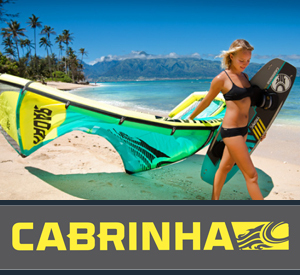 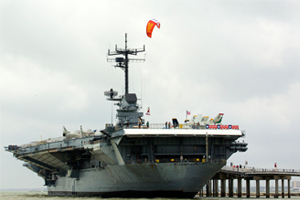 As a well established brand in the marine industry, North gave a new impulse to the development of products. 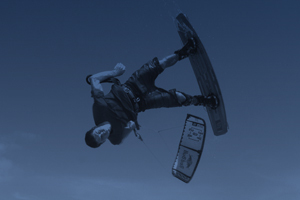 Several innovative new ideas were first mastered by North such as the fifth line safety system. 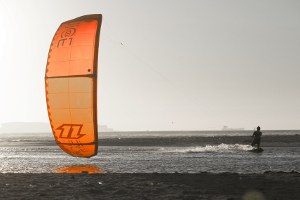 Never afraid to experiment - with stuff like incorporating battens into the canopy, North continues to develop and improve their products every single day.